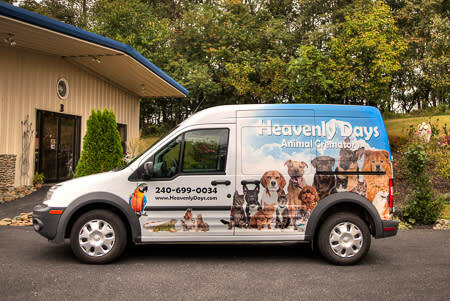 Specializing in individual cremation not only for dogs and cats, but also birds to llamas. Pre-need to emergency services. 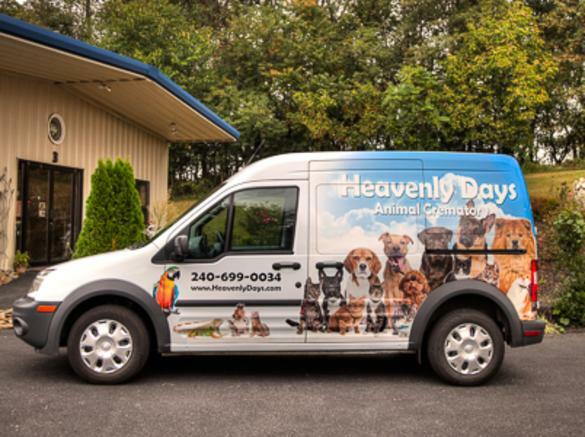 Serving pet parents for over 38 years with special care and compassion.